Reward from the 'Ward Off the Beast' quest. 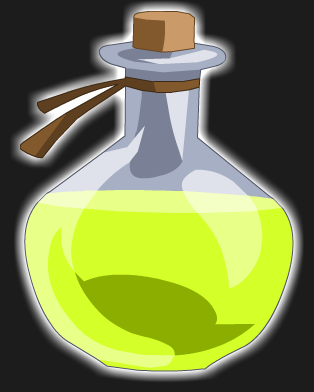 Description: Drink when under the effects of a Harpy Naga's powerful Shriek. Does not guarantee results if consumed before you are affected by a Harpy Naga's shriek. Stacks up to 10 99. Removes "Shriek!" effect from Chaos Harpy or Ultra Chaos Harpy when use it after the launch of Shriek attack.